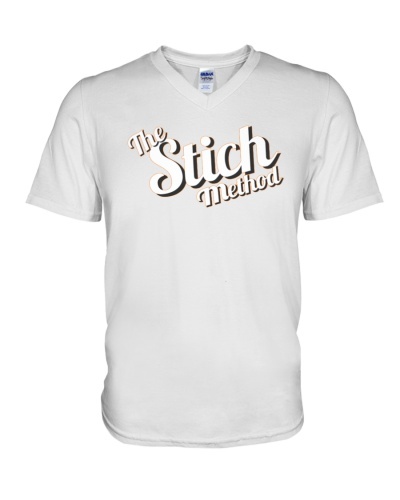 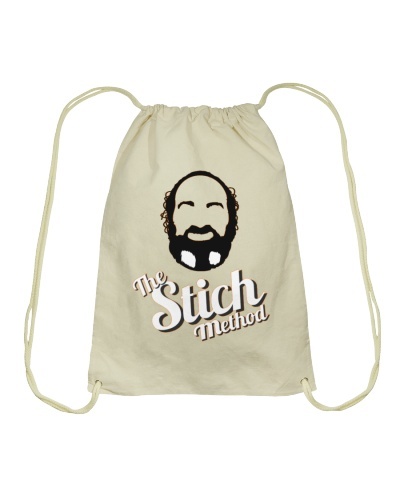 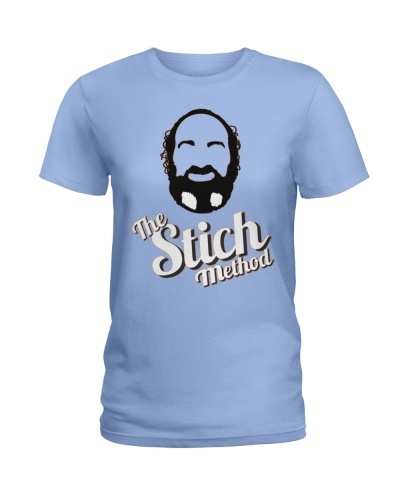 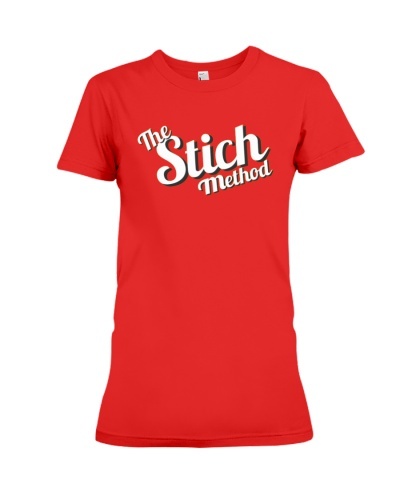 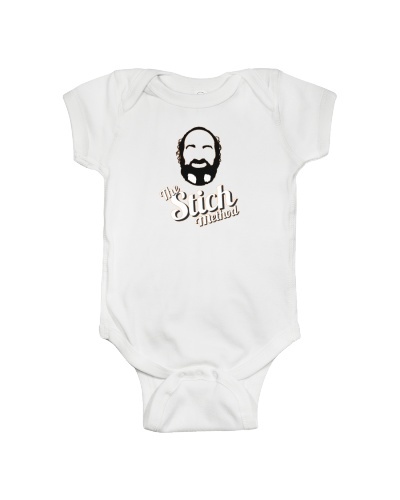 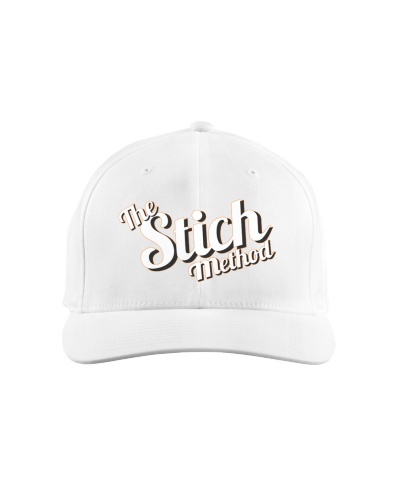 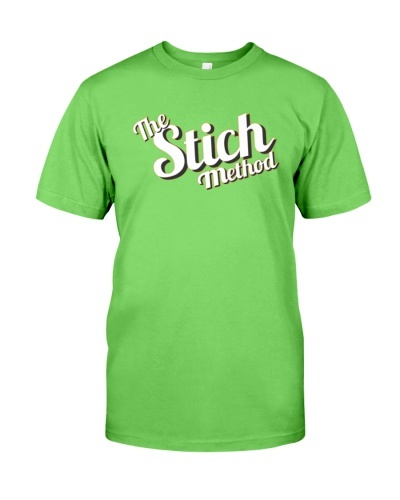 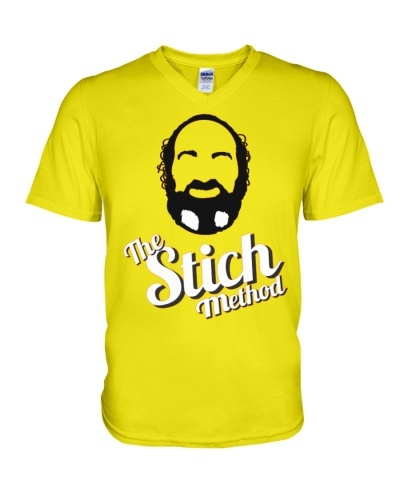 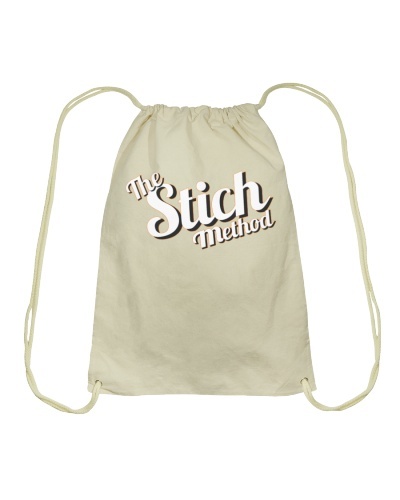 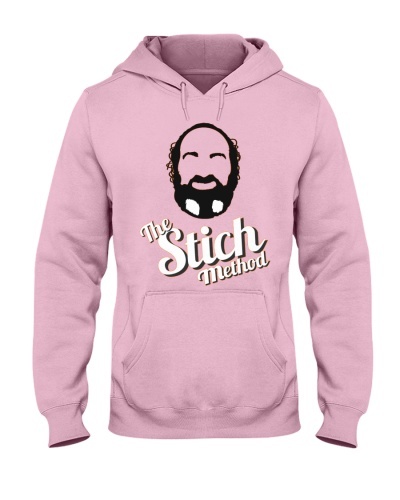 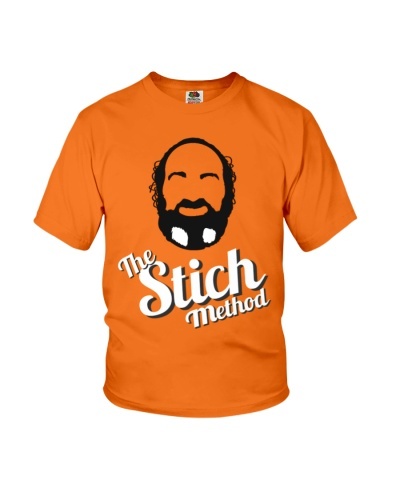 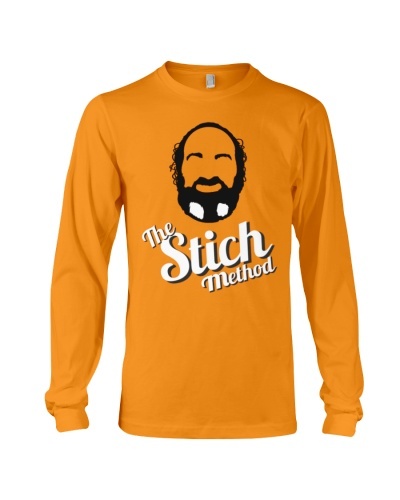 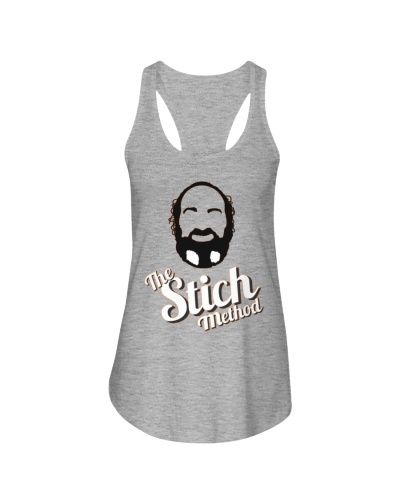 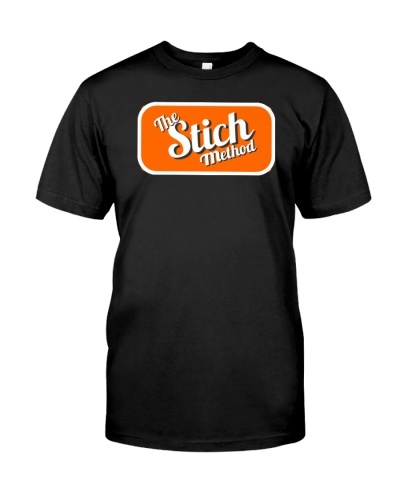 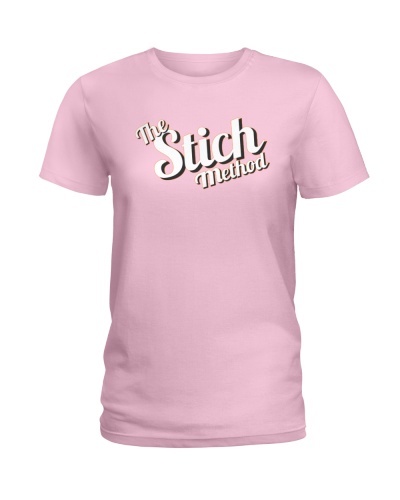 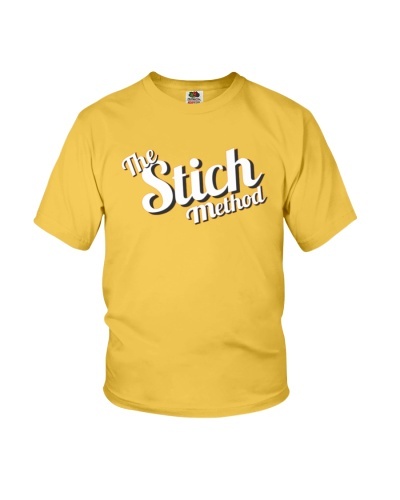 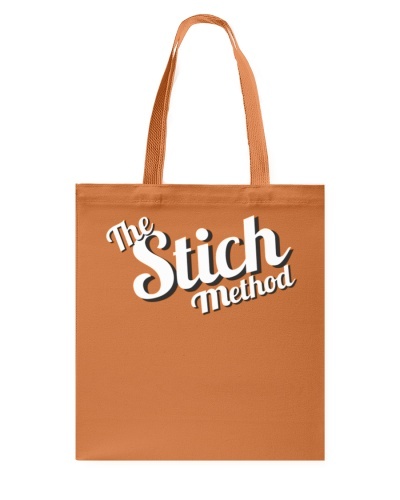 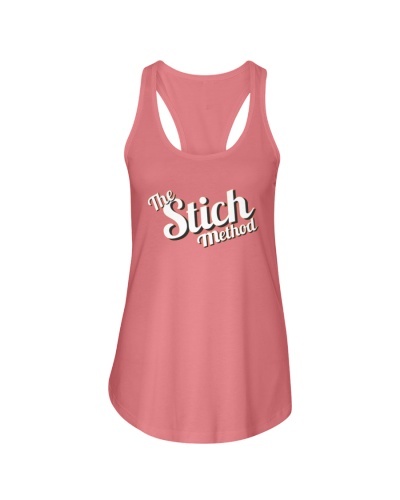 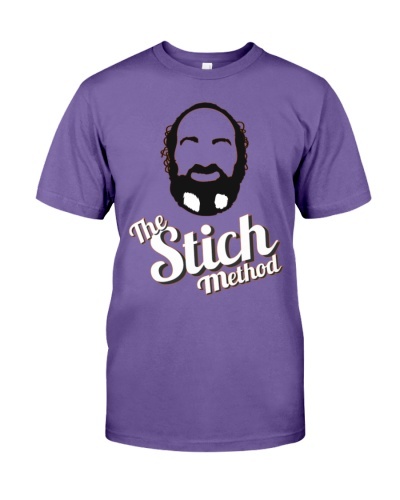 Thank you for visiting The Stich Method Store. 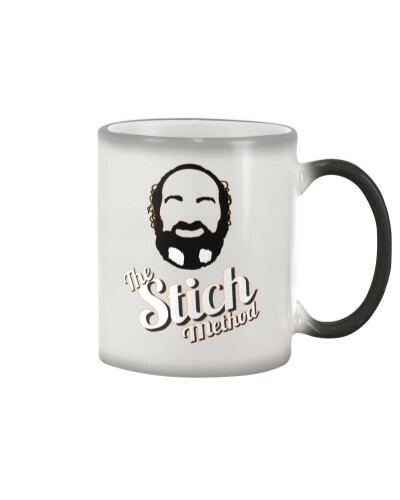 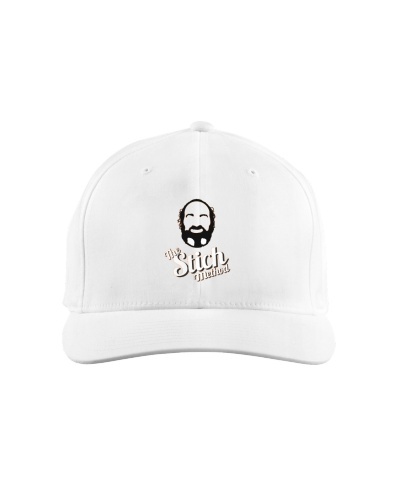 All of the t-shirts and mugs featured are available in several colors. 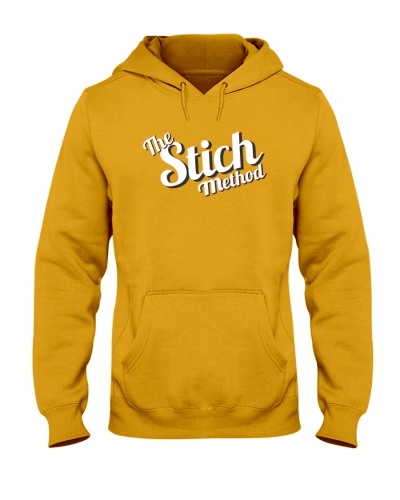 Click on a design to see the different colors. 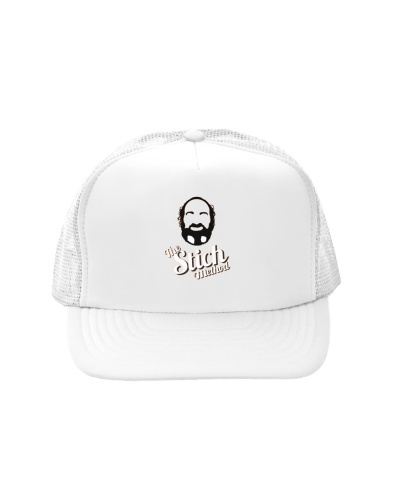 As most of you will already know, my name is Ian Stich and I have a weekly guitar show on YouTube. 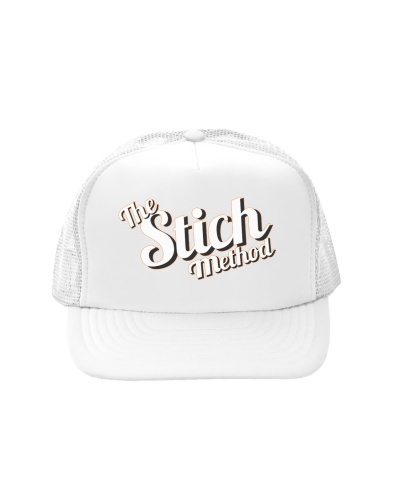 On My show I am dedicated to creating the best and most understandable guitar lessons for improvising and conquering the guitar. 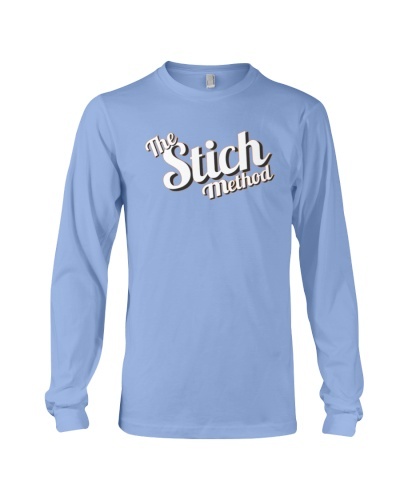 You will find videos for beginners, intermediate and advanced. 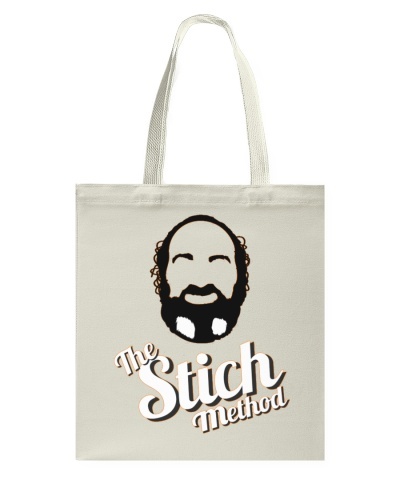 I hope you enjoy my lessons because I love making them, so i'm flogging a few mugs and t-shirts to help the cause.